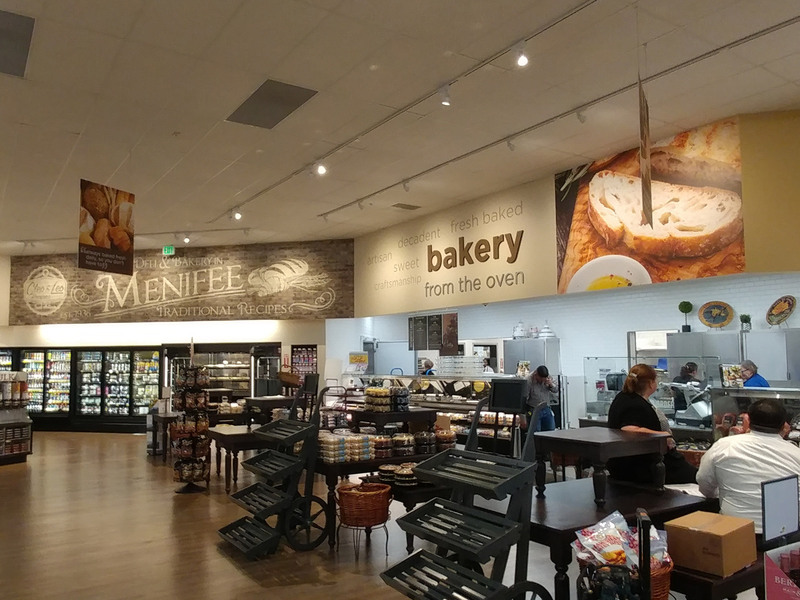 Retail Interior Decor, Checkstand Lights, Grocery Store Signage : Moon International Inc.
Every retail space needs to convey a certain something. Fully custom designs, or start with an item in our catalog. Decor. And so much more. We know you have choices when it comes to your decor. Why use Moon? Simple: It's the numbers. 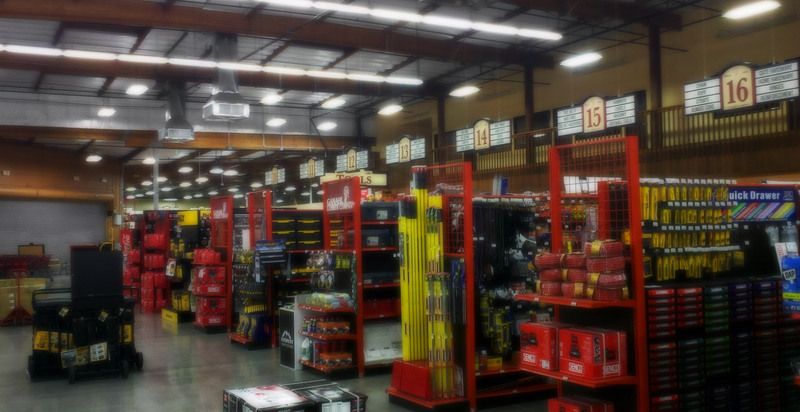 We started in 1971 as a directional sign and lighting manufacturer. Over these four-plus decades, we've evolved into a full 'concept-to-completion' powerhouse of seasoned & talented design and fabrication professionals, and we aren't slowing down. 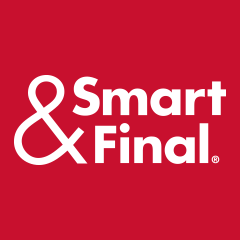 From big chains with hundreds of stores to a local community market, we have thousands of satisfied clients. With 19 distinct departments, we have all of our — and your — bases covered. And our people have an average of 10 years experience here at Moon, so they know their stuff. We're based in Southern California, so there's no "snow days" here, and minimal chance of unexpected delays in production. 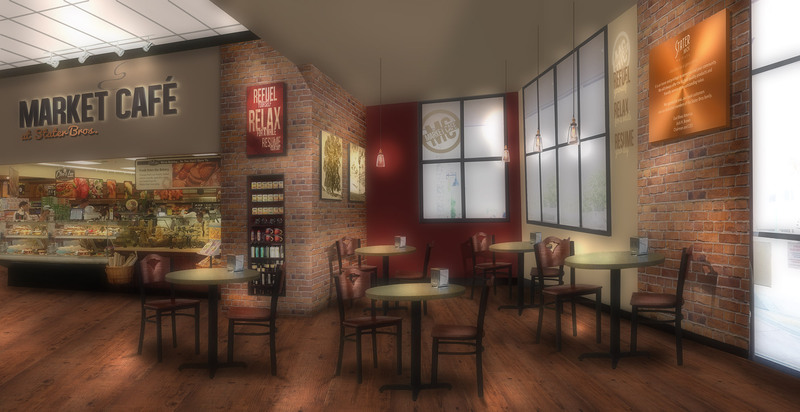 From concept to completion, it's as easy as 1 - 2 - 3! With an in-house design team and full staff of fabrication experts, we create, build, and install under one roof for maximum efficiency. We have a full sales and customer service staff ready to assist you. Get in touch with us to discuss your project and learn why you'll want to work with us. Just a selection of the many clients we've worked with. See even more here. 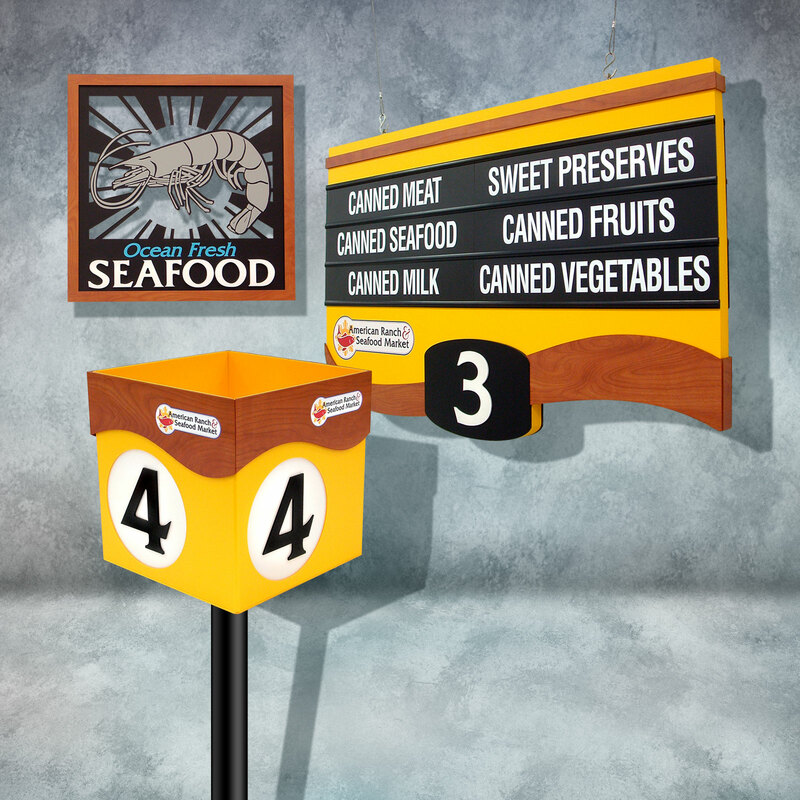 In addition single decor items like checkstand lights, aisle markers, and more signage that every retailer needs, Moon also designs and fabricates entire decor packages. 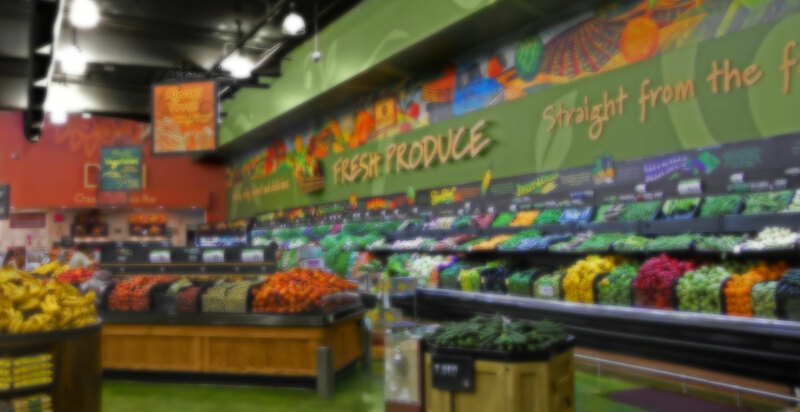 Shown here is the brand-new modern design that we built from the ground up for Stater Bros. Markets, a nearly 200-store-strong grocer in Southern California. Okay, maybe you don't need a full decor package. But that's okay, because we have a full lineup of decor items and signage. Order straight from our catalog, or contact us to discuss customization options for any item. The sky's the limit! We have enjoyed an excellent working relationship with Moon international for the past twenty-six years. Moon International has given us outstanding service, great attention to our needs, and willingness to produce materials to our specifications. Their response time and quality of product have always been excellent. 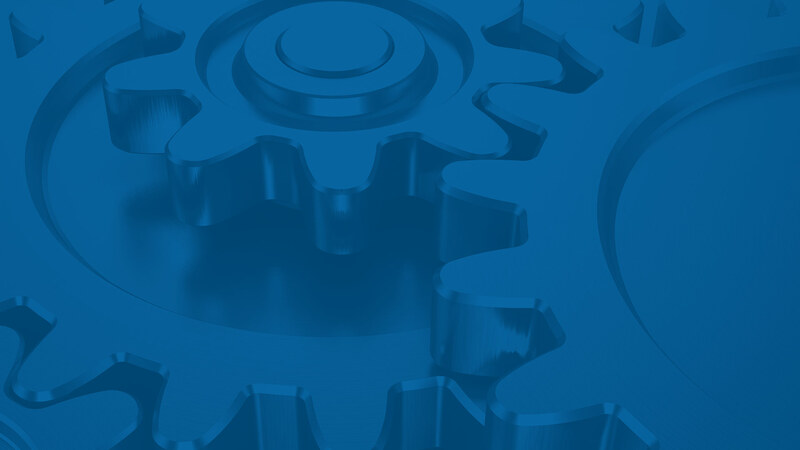 We are a satisfied customer of Moon International, and recommend them to any firm seeking their services. Moon International designs and supplies interior retail decor and signage for our chain of 167 stores. Our relationship with Moon began nineteen years ago. Their quality of manufacturing is exceptional as is their prompt and courteous service. 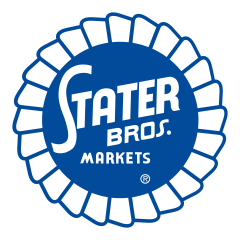 As a satisfied customer of both merchandise and service, Stater Bros. Markets endorses Moon International.